Good news. 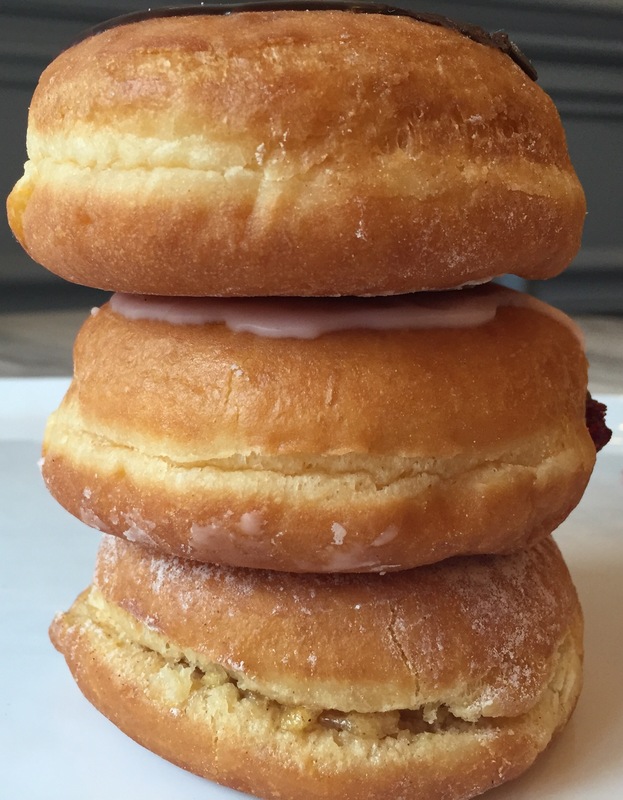 Oak Mill Bakery makes paczkis all year ’round and with 5 locations around the Chicagoland area, a Fat Tuesday fix is always available. 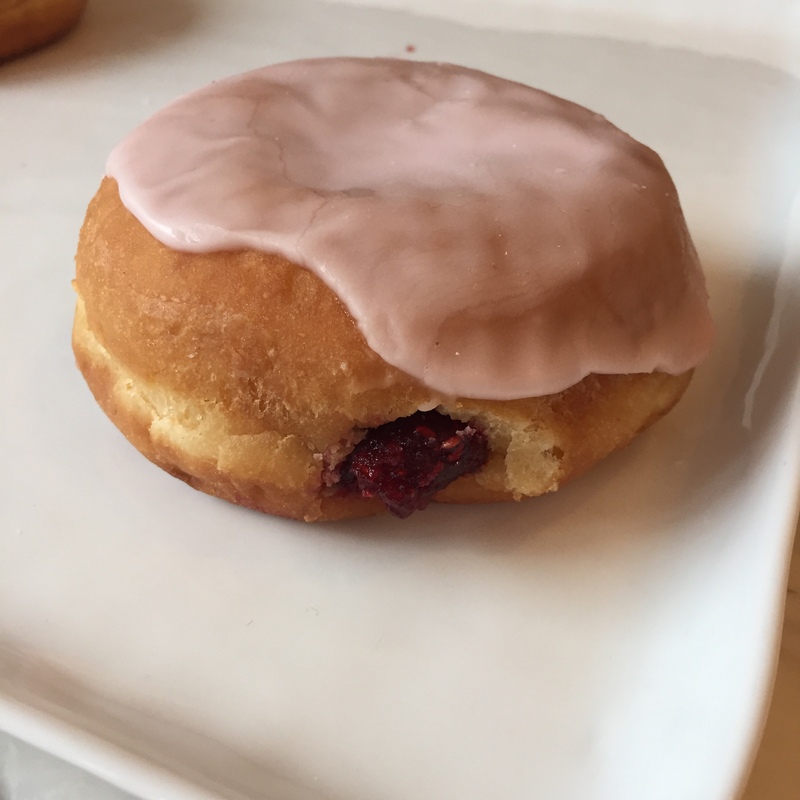 Definitely try their most popular flavor, Rose Petal Preserve, but also be on the lookout for some non-traditional paczkis like the Sea Salt Caramel or Chocolate Sundae. Located blocks from the Division Blue Line stop, Alliance bakery only sells paczkis this week. 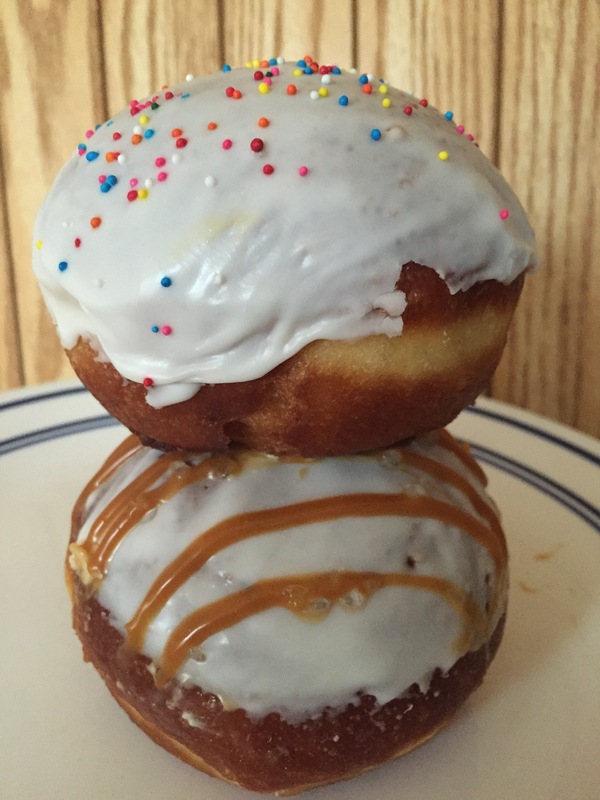 Their most popular bites include the Vanilla Custard with chocolate ganache topping and the Apple with a cinnamon sugar top. The Raspberry Rose is also gaining appeal and is sure to be a popular choice. Forewarning: eat these babies FRESH. 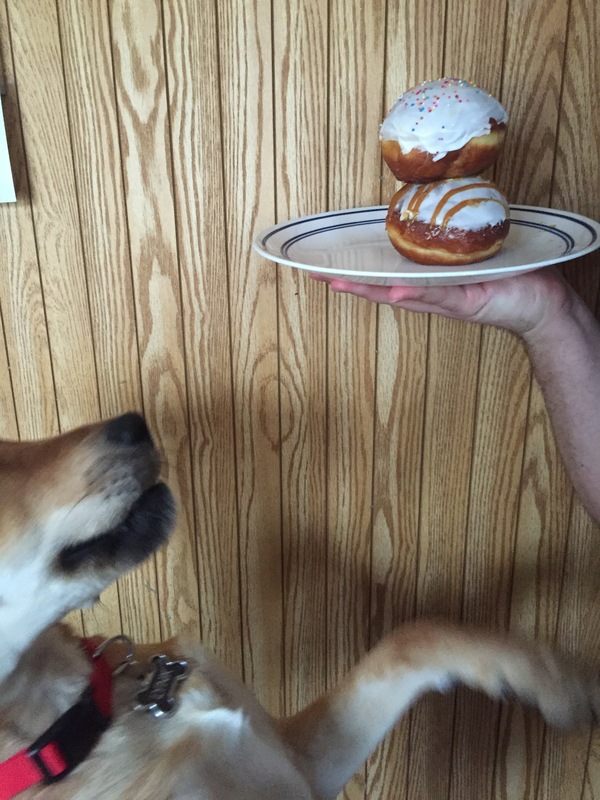 Although you may want to savor the annual treat, you won’t want a dry paczki. 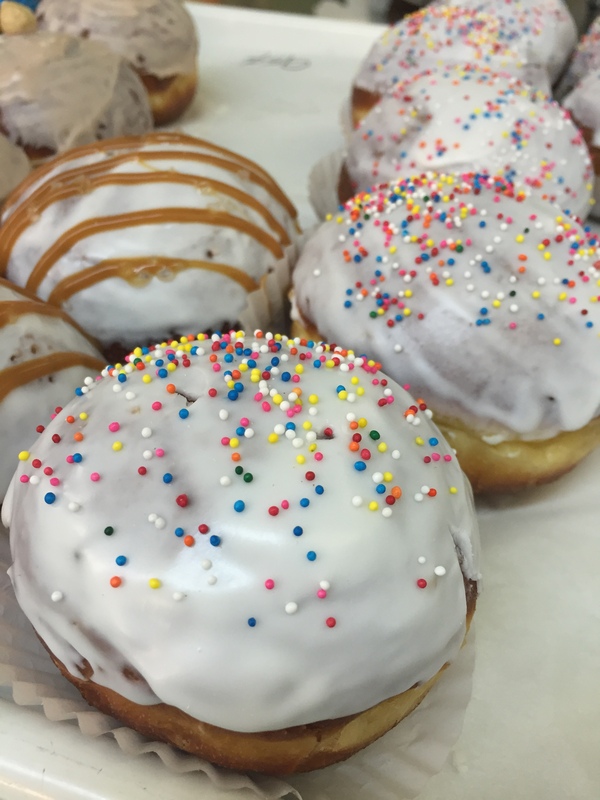 If you’re looking for a traditional vanilla custard paczki, but may also want to get a little adventurous with flavors, Delightful Pastries has something for you. 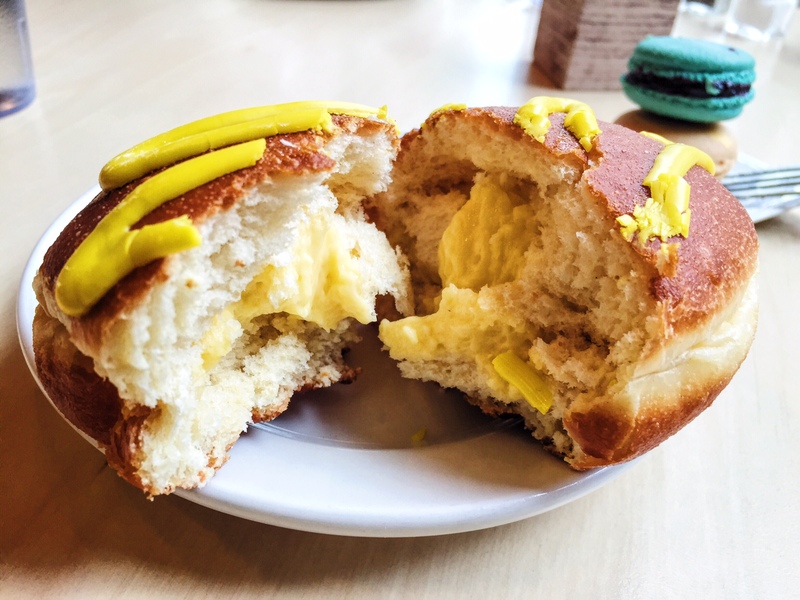 With a Jameson Whiskey Chocolate, Lemon Moonshine and Vodka Custard paczki, Fat Tuesday celebrations can continue even when you finish your drink. Traditional flavors are sold year round at the Chicago French Market, Jefferson Park and Old Town locations so get your boozy fix wearing your Mardi Gras beads. 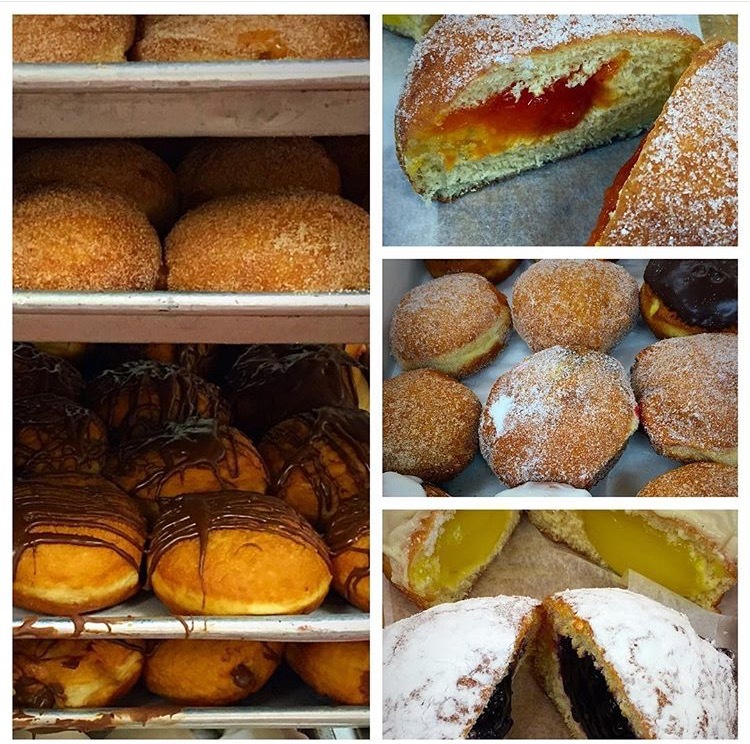 Archer Avenue is home to many Polish bakeries, and Weber’s knows how to keep the tradition alive on Fat Thursday (the real Polish holiday), Fat Tuesday and throughout the entire year. 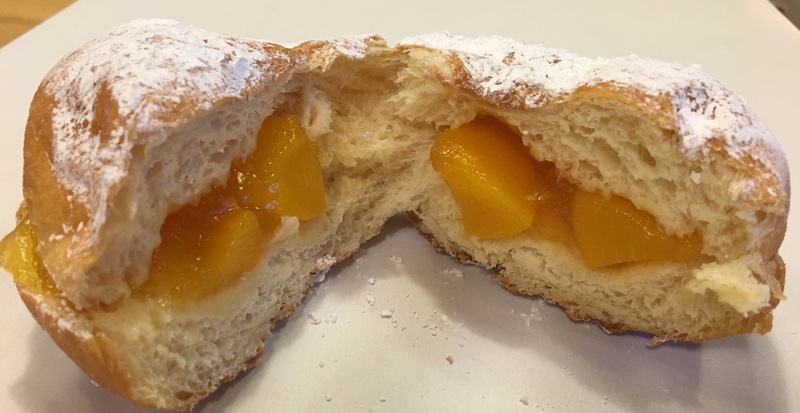 Sticking to the original powdered sugar top and loaded fruit fillings like lemon, fresh strawberry and this year’s most popular, apricot, Weber will sell tens, of thousands of paczkis this season. 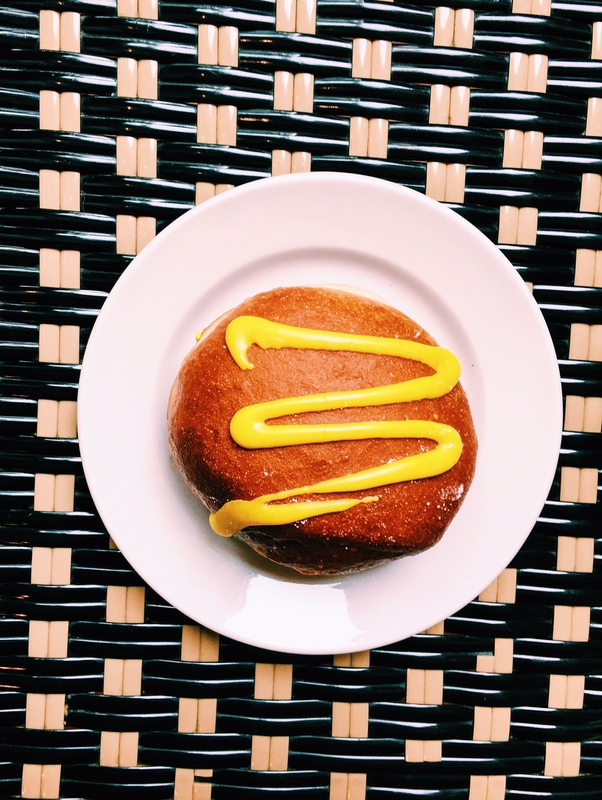 You won’t want to miss out on a Weber’s paczki. Eat up before the Lenten rules keep you waiting til next year. My first college roommate once told me that she’ll never eat paczki as good as her Babcia’s (that’s Polish for grandma) but I think a bite from Pticek’s will change her mind. Since 1943, the family owned bakery has been making paczkis with fruit filling and (lot’s of) butter, a perfect combination! Service and quality is Pticek’s motto for their fluffy powdered paczki, so be sure to stop in for a hospitable experience that’s just as good, if not better, than grandmas. Previous Post Who’s the hottest girl in town ?